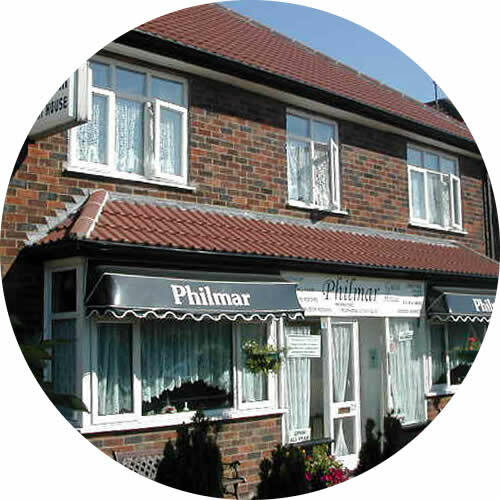 Welcome to The Philmar Guesthouse in Skegness. 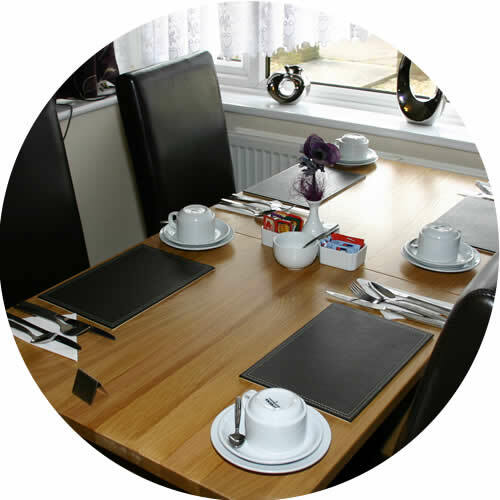 Philmar Guesthouse is located at the north end of the town centre in a nice residential area with ample parking with no restrictions. The location is ideal for access to The Suncastle, bowling greens, Natureland Sea Life Centre, North Shore golf course, all of which are within 5 minutes walk. 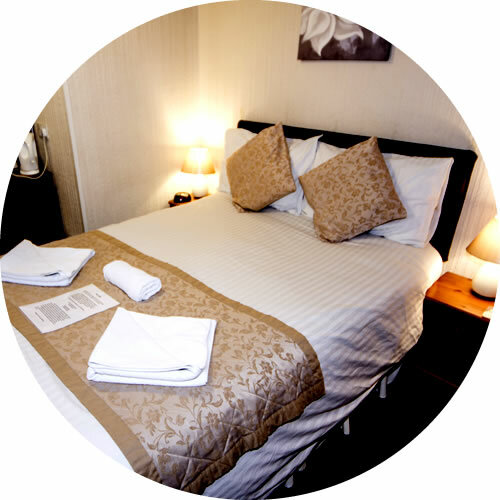 The seafront and promenade are just a short walk where you can find all the attractions and miles of golden beaches, plus wonderful Skegness Illuminations. The town centre is a short walk, where visitors can enjoy our local shopping centre, bars restaurants, Skegness Pleasure Beach and much more. Further afield other attractions include Fantasy Island theme park, the resort of Ingoldmells, Gibraltar Point Nature Reserve just to mention a few. Attractive frontage. Free on-road parking in quiet residential area. Help yourself - just for starters. 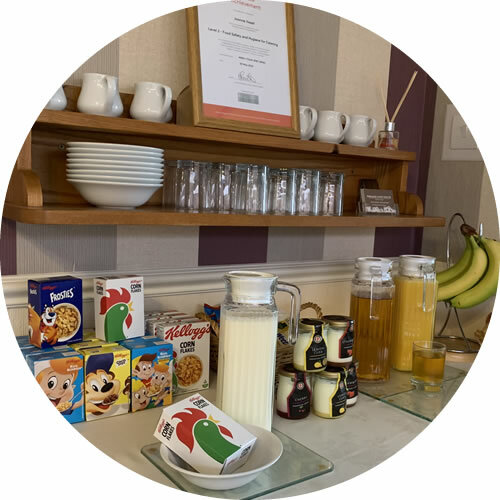 We follow with a hearty FULL ENGLISH Philmar breakast to set you up for a great day out!